Once Slam planted the flag for techno in Glasgow at the start of the ‘90s, the Scottish city’s musical destiny was changed forever. 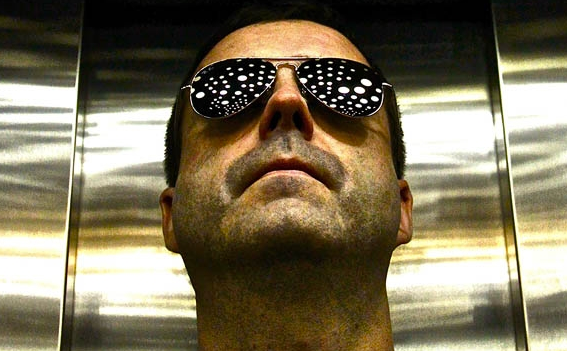 Fostering many a great talent with their Soma imprint, Lars Sandberg - aka Funk D’Void, aka Francois Dubois - remains one of the brightest that they have uncovered. Breaking through on the legendary duo’s label in 1995, he forged a sound that combined techno beats and percussion with soaring melodies and chords to scintillating effect. Continuing to impress with his own Outpost Recordings, this new double mix CD for the acclaimed Balance series sees him follow on from his previous compilations for Cocoon and Soma. 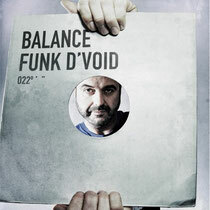 It's out 28th September on Balance Music.